We would like to spotlight the Universidad de Puerto Rico, Mayaguez chapter for being named a Key Chapter for the 2012-2013 academic year. such as pens, bags, t-shirts, etc., was sold to raise funds for Cancér Pedíatrico in Puerto Rico, which is a hospital for children with cancer. The final day of the week was declared “Support CAP Day” and every student that purchased a shirt wore it on this day to show their support for cancer patients and cancer awareness. At the end of the week, the Golden Key chapter raised over $1,400 in the battle against cancer! The chapter also hosted an event for Golden Key members, prospective members and students at the Universidad de Puerto Rico, Mayaguez in which attendees were able to develop their interviewing, resume writing and job/internship searching skills. During this “Company Night”, chapter members set up a booth to educate prospective members on Golden Key and create awareness about the chapter. There was also a one-on-one session with Boeing in which members and prospective members had the opportunity to talk individually with recruiters to learn more about the company and receive feedback on their resumes. One of the Universidad de Puerto Rico, Mayaguez chapter’s more noteworthy events was their service initiative for Global Youth Service Day. The chapter held two separate events. First, members volunteered at a local library to read books to children in an attempt to raise awareness of the importance of early childhood education. The second event was held at the university’s Pre-School Development Center, which provides educational activities to children. The Golden Key members had the opportunity to participate and plan the logistics for one of the center’s main events, “Field Day”. This event emphasizes the significance of teamwork, educate both children and parents about the importance of family involvement and provide a fun environment for the families. 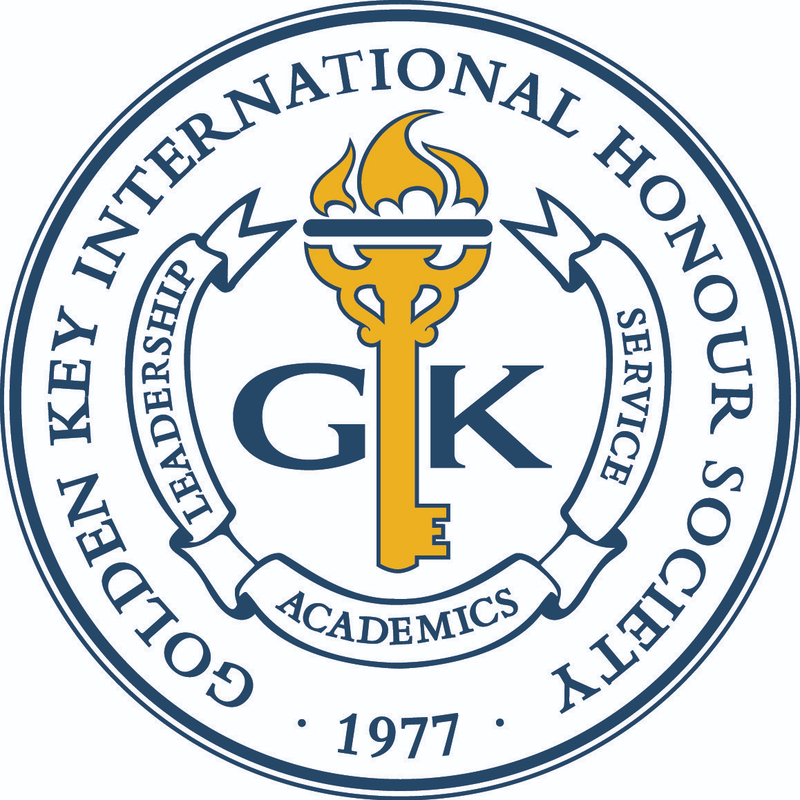 Congratulations to the Universidad de Puerto Rico, Mayaguez Golden key chapter for their hard work and being named a Key Chapter for 2012-2013.